Full gymnasium half court basketball or volleyball half court Rough Country Lift Center with locker rooms and showers. Rosemary Heckethorn Wellness Center programs for the health seeker that in the process of developing education and activities geared to obese and diabetic individuals. 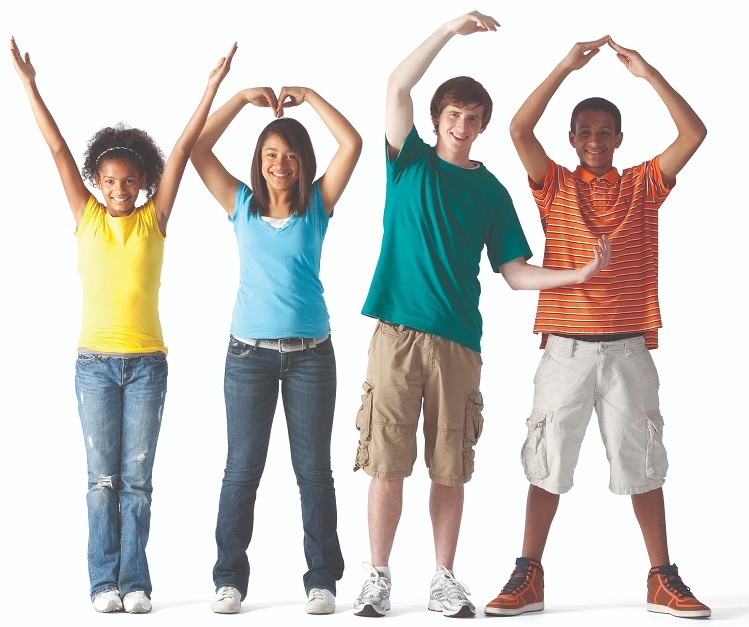 YMCA programs include: Youth Sports (fall & spring soccer, basketball, football, flag football, girls volleyball and swimming lessons), Aerobic Classes, Taekwondo, Pilates, Zumba, and Group Cycling. Our YMCA also offers personal fitness trainers for an additional fee. Youth Sports (fall & spring soccer, basketball, football, flag football, girls volleyball and swimming lessons), Aerobic Classes, Taekwondo, Pilates, Zumba, and Group Cycling.